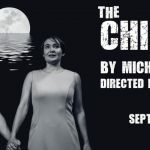 Christina Ham’s sweeping new drama is inspired by one of the deadliest massacres in US history. Part one of Scapegoat takes place in Elaine Arkansas in 1919, when Black sharecroppers Effie and Virgil while attempting to organize with others for better wages are met with violence by white residents, leading to one of the biggest race riots American history. 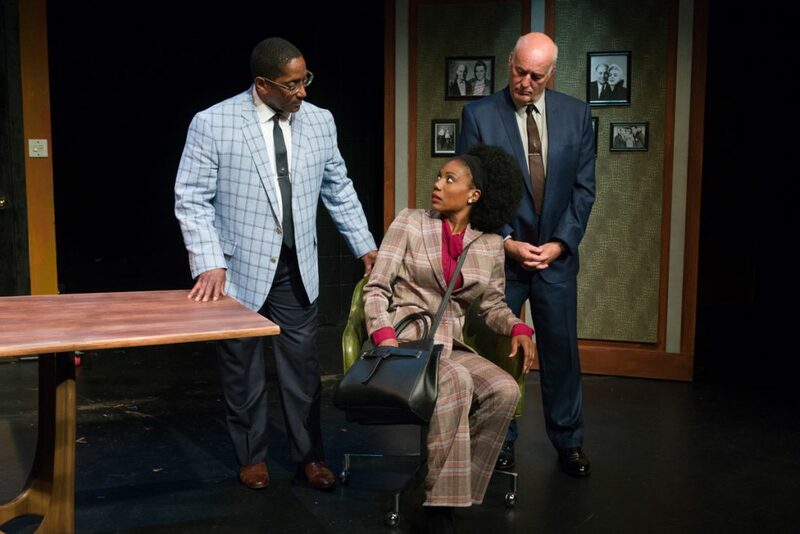 In part two of the play, two interracial couples accidentally stumble upon present day Elaine only to discover the effects of history in their “post-racial” world. This weekend, Pillsbury House Theatre’s Bright Half Life will give their heart to you!!! 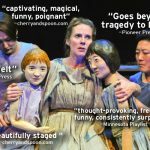 After the Saturday, February 13th performance, go to the Rabbit Hole restaurant at the Midtown Global Market with your program and receive 10% off your meal and try a cocktail inspired by the play! Before the Sunday, February 14th show, there will be Valentine’s Day cookies and candies to share with your loved one! Come see the show you will love with the one you love!! !